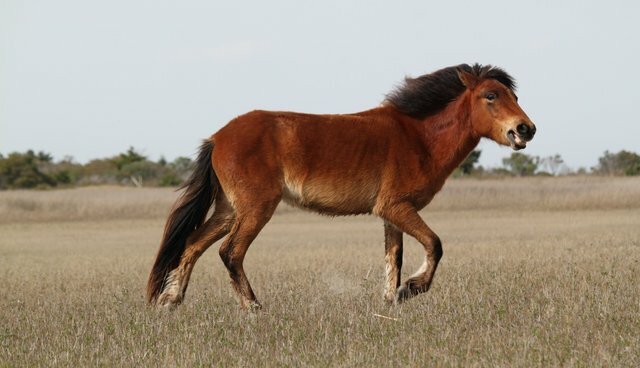 An article about wild horses - "Why you really should (but really can't) eat horse meat" - published Jan. 9, 2015, in the Guardian was revised today in response to a Jan. 31 reader email pointing out errors in one of the article's main photographs and its accompanying caption. The Daily Pitchfork thanks the Guardian for correcting the photo and its accompanying footnote: "This article was amended on 4 February 2015. The story originally included a photograph of wild horses in Sabucedo, Spain. It has been removed." Other errors in the article also pointed out to the Guardian have been forwarded by the public editor to the reporter, Caty Enders, for her review. Stay tuned. Be sure to subscribe to The Daily Pitchfork and follow us at @dailypitchfork.